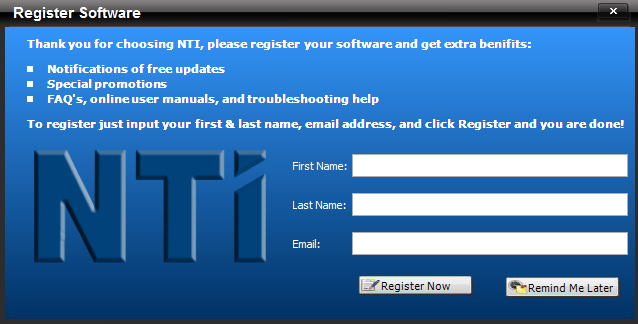 NTI Corporation seems to sell and support software that is exclusively targeting the backups and restoration market. They sell some 14 different products on their website. One of these products is NTI Backup Now 6, which is the bigger, beefier, and more advanced version of NTI Backup EZ. The single user license is $10.00 more than the NTI Backup Now EZ program, which presents a bit of dilemma. Some users may not see $10.00 worth of value in all the extra features, especially if they want things to remain as simple as possible. 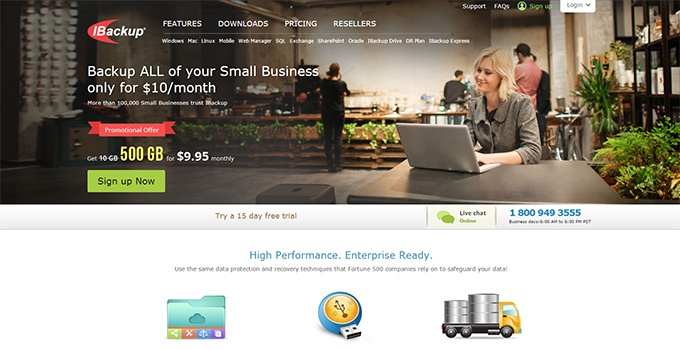 Personally, I would go ahead and spend the extra $10.00 bucks because there is a wealth of backup features that I couldn’t do without such as advanced backup scheduling, backup migration, remote backup of other local PCs, and a multitude of other handy tools and utilities. In my humble opinion, it just isn’t worth it to forgo these features. As mentioned previously, this is the full-featured version of the backup utility when compared with its watered-down younger brother, NTI Backup Now EZ. As such, it provides a lot more features and benefits. 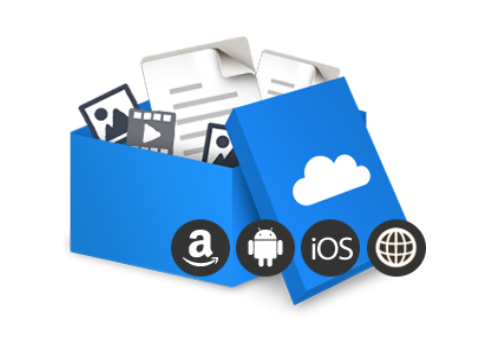 First and foremost, users have the ability to save their backups on a variety of different device types and file locations such as external HDDs, NAS devices, flash drives, and other external media. In addition, after a backup has completed (which could take a long time for full system backups), the software will send you an email notification to confirm the operation completed successfully. And just like its younger brother, this backup utility was only designed for Windows operating system, though it is available on more Windows versions. They even support server editions including Windows Server 2012 / 2008 Server RC2 / Small Business Server (SBS) 2008 as well as the standard versions such as Windows 10 / 8 / 7 / Vista. Yet another advanced feature superior to NTI Backup Now EZ is drive spanning. A spanned drive is essentially one storage volume that is spread out across multiple hard drives. While spanned drives offer the advantage of faster read/write times and larger volumes, the volume will be damaged if either of the hard drives fail. Just like its younger brother (i.e. 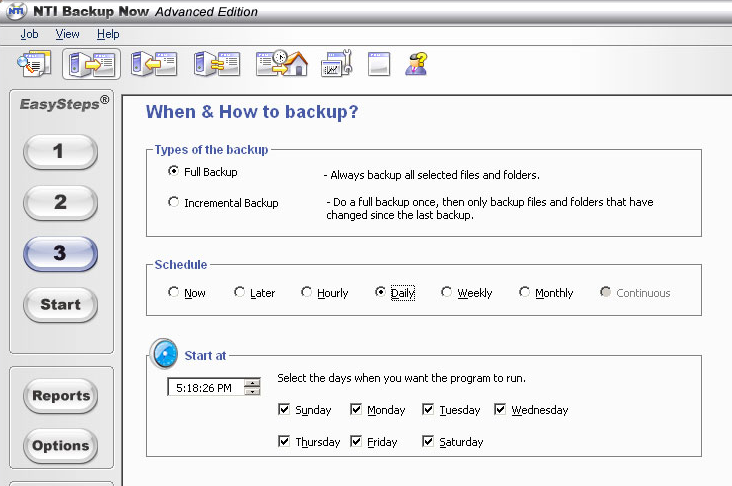 NTI Backup Now EZ), this backup utility also includes features to help protect your backup data. The problem with backup files is that they are essentially a centralized repository of all of your data, and it would be catastrophic if a hacker could access it in an unencrypted format. Fortunately, this version of the backup utility includes AES-256 encryption and compression to safeguard your backups. The speed didn’t seem to be noticeably faster than the EZ version. However, I sure I could fiddle with some of the settings to manipulate variables that would make it run a little faster. Users still have the option of completing full or partial/manual backups. I tested by manually backing up a 135 MB video file, and the operation was able to complete successfully within 13 minutes. Again, understand that these times will be faster if you have a fast processor and a hard drive with higher RPMs. One area where this version is a lot more feature rich is in all of the data backup options. 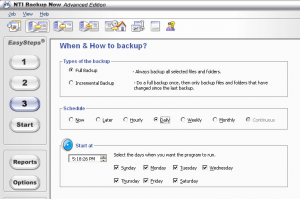 The first of which is the backup migration feature, which is a necessity for anyone who wants to recover saved data on a new computer. Essentially, the software will allow you to transfer your entire operating system and all of your saved file to a new computer without needing to manually copy and transfer each file individually. In addition, the software has a feature that allows remote backups. This is most advantageous in professional network scenarios where an administrator backs up all of the computers to a central file server. That way, the backup files can be centrally managed. It will also automatically shut down the PC after the backup has completed, so you don’t need to babysit the backup procedure. This makes it easy to set-it-and-forget-it at the end of the day – and it’ll send a confirmation email after completion. The restore features are very deep, and they allow a user to restore a complete operating system or only a fraction of selected files and folders. It also works great over a local LAN setting where several computers need to be restored at the same time because it can backup and restore remotely – which is handy for administrators. The support center for NTI Backup Now and NTI Backup EZ are the exact same. It seems that NTI wanted to use the same customer support center to support all of their products. Unfortunately, the support page is a little lackluster, and they could do with a website upgrade. Though the website looks a little outdated, they do offer useful resources such as FAQs, a knowledgebase, and guides to aid users. However, they don’t have a live chat system to quickly contact a support representative. There are really only two ways to contact a member of the support staff. Firstly, a user can send them an email, which will open a support ticket in their system. Secondly, they do provide a phone number to call, though the support center is only open from 9:00 AM – 6:00 PM PST M-F. 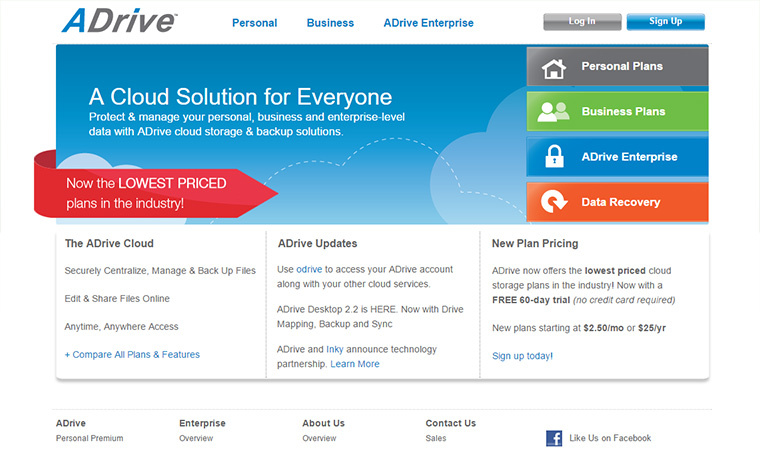 These aren’t great hours, and just about any cloud storage or online backup service usually offers 24/7 support. Still, it’s better than nothing. 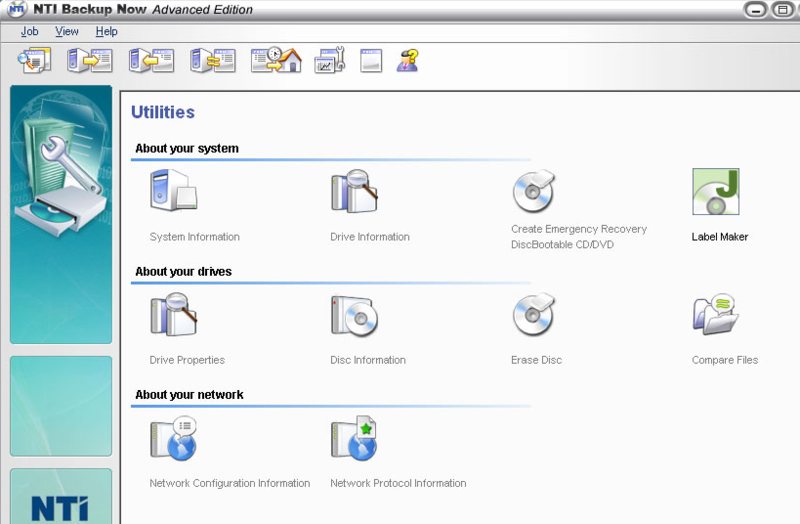 NTI Backup Now is certainly more advanced and feature rich than the stripped down EZ version. After using this advanced version, I would caution users to stay away from the dumbed down version. Sure it’s cheap and easy to use, but I simply like the features of the advanced version a lot more, and it’s a necessity for users who want to use this in a work environment. And the great thing is that it only costs ten dollars more for the single user license when compared to the EZ version. The backup features were phenomenal, though the speed wasn’t as lightning quick as I would have liked.